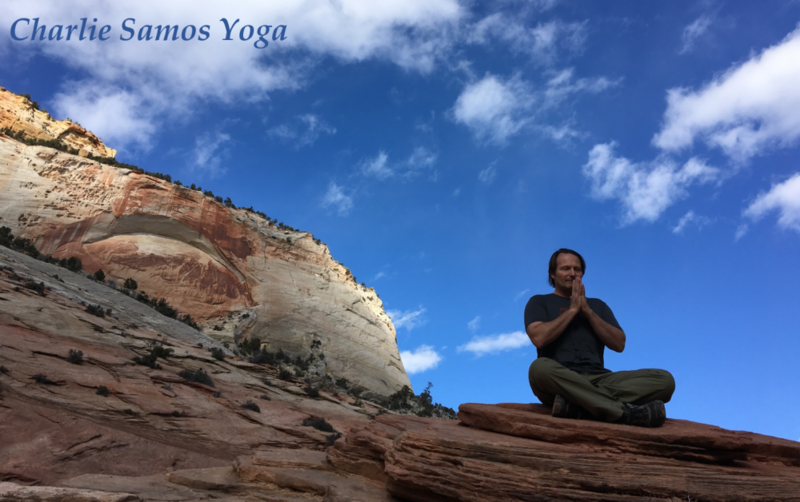 I’ll be Guest Teaching a Friday night yoga class and Saturday Workshop at Mountain Soul Yoga in Edwards, CO. If in the area, come check it out! In this class we will focus on how yoga can enhance athletic performance, prevent injuries, and help with injuries that have already occurred.